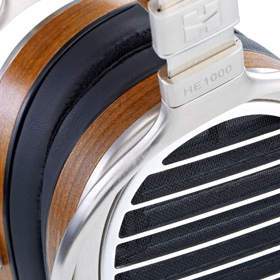 Brent said: I don’t know if the HE1000s are the ultimate headphones. But considering their impeccable sound quality and above-average comfort, I think they’re the closest thing I’ve found. The gist: Brent’s favorite high-priced headphones.